‘The Children’s Bible in 365 Stories’ is amongst Lion Publisher’s most popular children’s books. 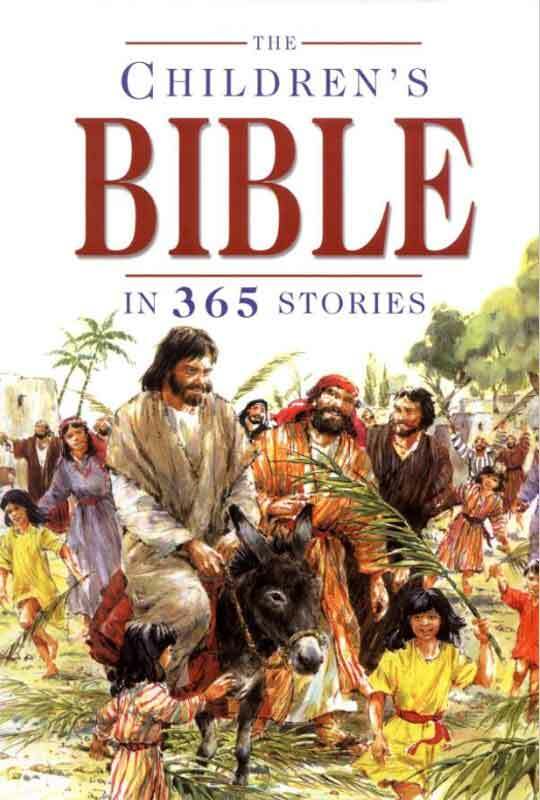 It contains 365 charming stories from the Bible that are told in child-friendly detail. Mary Batchelor’s book includes all of the most loved Bible stories, plus some that you may not have come across before. ‘Children’s Bible in 365 Stories’ also contains special features such as poetry, prophets, New Testament letters and more! There are also delightful illustrations throughout the book that will help children to engage with the stories. The ‘Children’s Bible in 365 Stories’ is a comprehensive book for children which contains features that most children’s bibles do not have space for. The book is bright and engaging, with a story for each day of the year!